In the case challenging the 2015 Bar Council of India (Certificate of Practice) Verification Rules, the Bench of Justices Pinaki Chandra Ghose and Rohinton Fali Nariman passed this interim order. Senior Counsel K.K.Venugopal appeared for BCI. Venugopal argued that BCI cannot bear the cost burden of paying universities for verifying certificates. On Feb 10, the apex court had directed BCI to publish advertisements in an English newspaper and different regional newspapers notifying law schools to join the case as parties. BCI had sought the court's nod to implead all universities in the case. -Universities be directed to complete verification of documents within 30-45 days and inform Bar Councils accordingly. -State Bar Councils be directed to prepare the voter list in accordance with details received from various universities within 30-45 days from the date of such receipt. The court will hear other parties including universities and the University Grants Commission on March 21. 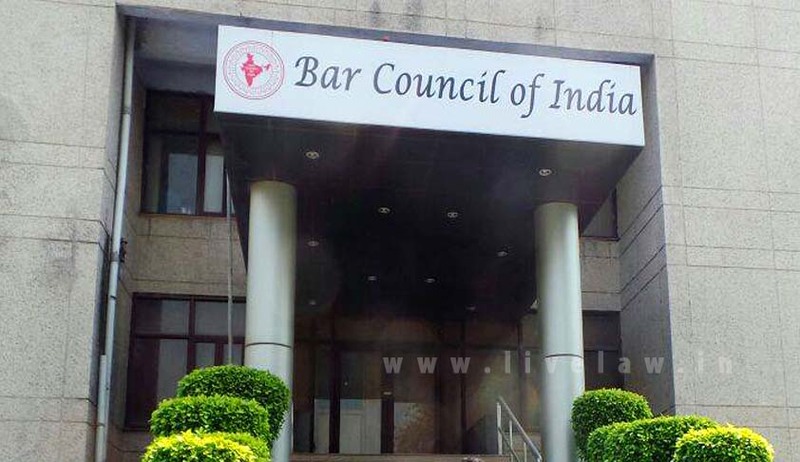 In a bid to verify the number of lawyers in the country, BCI brought in fresh rules in 2015 that require lawyers to re-register. The rules have been challenged by various parties before the court.